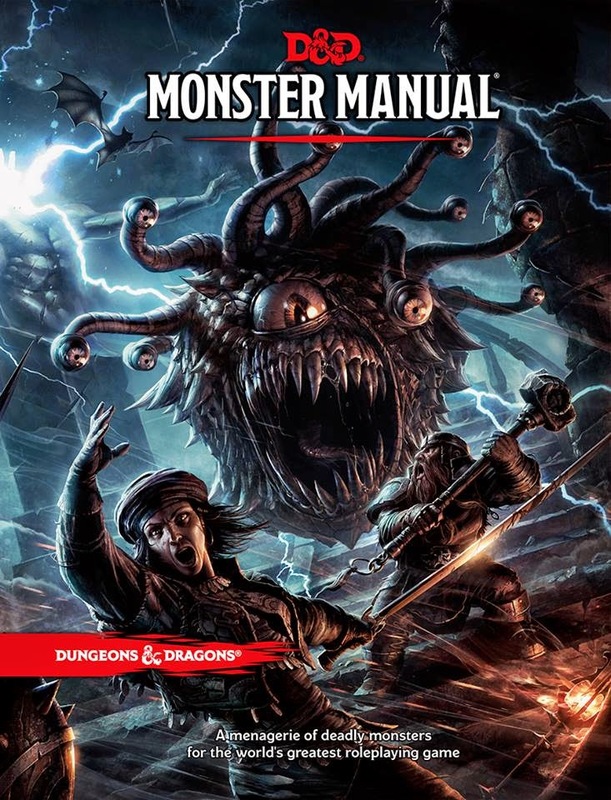 The latest instalment will be built around three core books; Player’s Handbook, the rulebook that will cover the fundamental game mechanics such as character creation and combat; Dungeon Master’s Guide, with more advanced rules as well as campaign building and a magical items; and lastly the Monsters Manual, a bestiary of all the nasties you’ll face will exploring those dungeons (and yes I should imagine it includes a lot of Dragons). Some of these rules will also be available free from the Wizards of the Coast website, specifically those relating to character creation. But that’s not all, there will also be a starter boxed set and a number of adventure sets. The Starter Set will include everything you need to start playing including adventures, dice and pre-generated characters. The announced adventures include Hoard of the Dragon Queen, where the Cult of the Dragon is attempting to raise Tiamat and The Rise of Tiamat, which must mean your players have already failed on the previous adventure as the famous multi-headed Queen of Dragons is on the up. Both of these adventures take place in D&D’s Forgotten Realms setting. 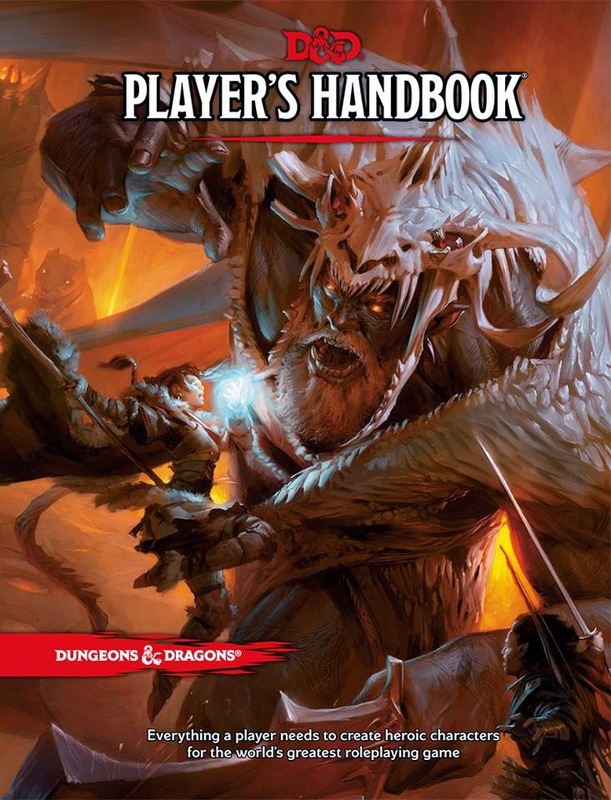 I’ll be perfectly honest with you readers, I haven’t played a role playing game in almost fifteen years and was just falling out of roleplaying as D&D 3rd edition came out yet I still bought all the core rulebooks, why? Because D&D was my first roleplaying game and a stalwart attempt at The Underdark Campaign was my last foray into roleplaying. It’s always been at my gaming core and I’m looking at these new announcements and everything I’m seeing is poking at the gaming part of my brain. A couple of gaming friends have been running the beta rules in a campaign and all I’m saying is that they’ll be buying this as soon as it gets released. It seems to have been a long time coming but Wizards of the Coast appear to have got this release right. 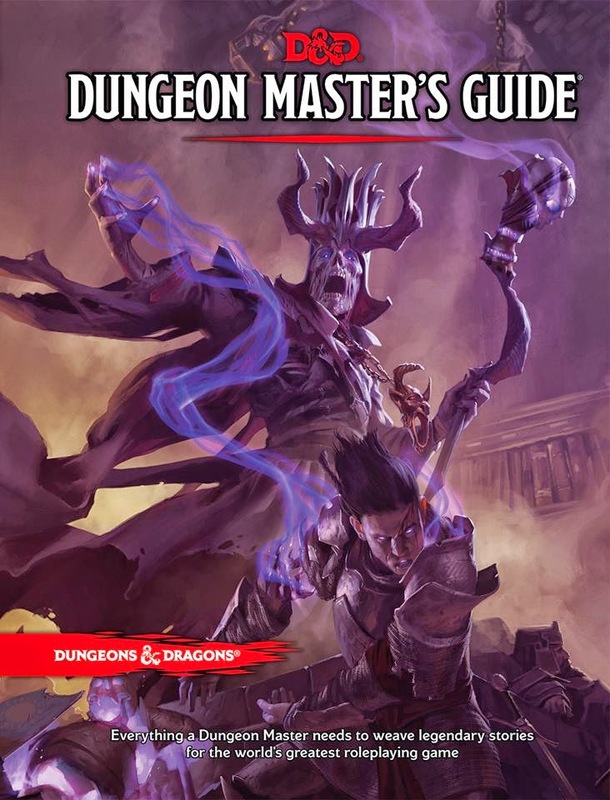 Dungeons & Dragons has a staggered release with the Starter Set released mid-July and the core rulebooks coming out in August.